Born from the understanding that a Point of Sale software should solve problems, not create them. Should save time, and not waste it. And should help you make profit, not spend it. These are the principles that GiftLogic has strived to achieve since the beginning. With the Customer in mind, GiftLogic has continued to grow and become a company based solely on one thing, bettering the way our customers do business. 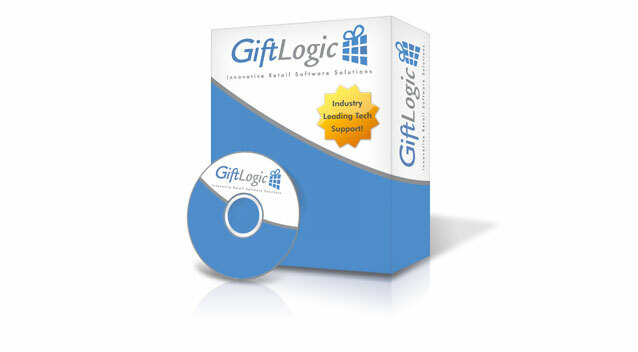 At GiftLogic it’s easy to see why we are “The Only Logical Choice”®. Here at GiftLogic we are dedicated to bringing you the product that we ourselves would want to see in our retail establishments. No smoke, no mirrors. Just reliable, Easy to Use Software, to help you maintain and grow your business into what you always knew it could be – Wonderful. Service & Support are meant to do 2 things. Service your software to ensure it is running smoothly, and support you in times of need when you have questions on the best way to utilize the software. 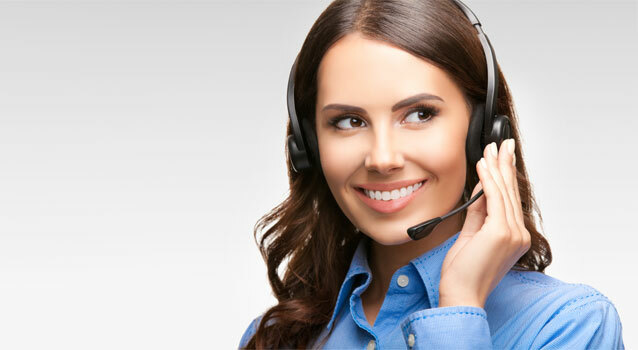 Add that to an Industry Leading Support Staff, Live Phone Calls (No Automated Answering Services), A Support Team located in our HQ here in the United States, Upgrades and Updates, and a Team that cares about your business as much as you do. All these things come together to equal the Service that GiftLogic customers have come to love.